Many doctors have a belief that cancer is a curable disease. According to them, several forms of cancer may be the result of bad and irregular lifestyle choices, including smoking, extreme drinking, no exercise and a bad diet. Actually, about 30% to 40% of cancers can be directly related to poor diet. The additives or chemicals that are added in food ingredients with the purpose of improving flavor or increasing product shelf life contains carcinogens that promote the growth of cancer cells and tumors in the body. 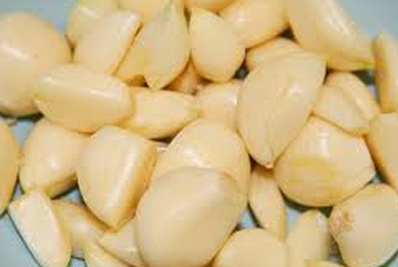 However, do you know that there are various foods stave off cancer effectively? That’s right. Richard Beliveau, the author of “Foods to Fight Cancer” explained that there are foods containing phytochemicals and antioxidants that not only help to stop cancer in its tracks but also reverse it. Moreover, a nutritious diet build around these foods can also help in fighting against diabetes and heart disease. American Cancer Society recommends a daily five servings of fruits and vegetables and a strategic and healthy diet prevent cell damage that occurs naturally with age. Therefore, it is very important to include following healthful and colorful foods in your daily diet. An Apple a day keeps the doctor away The high level of antioxidants present in apple helps in reducing the risk of mouth, colon, breast, and lung cancer. A flavonoid called Quercetin is found in apples, which keeps the cell’s DNA secure from being harmed that could otherwise cause cancer. 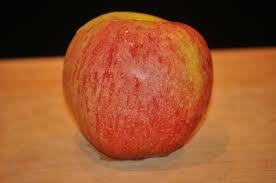 Moreover, the skin of an apple contains around five times the level of antioxidants as the flesh. So, next time when you wash apple, do not peel it! Eat Green leafy vegetables A study conducted by American Institute for Cancer Research shows that chemicals found in leafy green vegetables may limit the growth of cancer cells. Green vegetables like spinach and lettuce are rich sources of antioxidants beta-carotene and lutein. Kale, spinach, collard, lettuce, mustard and spinach are common dark green leafy vegetables. 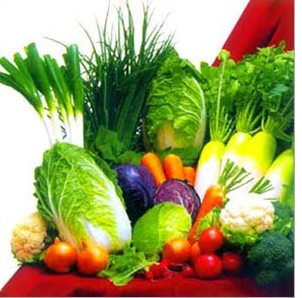 People who add these leafy vegetables in their diet are less likely to develop prostate, lung and stomach cancer. 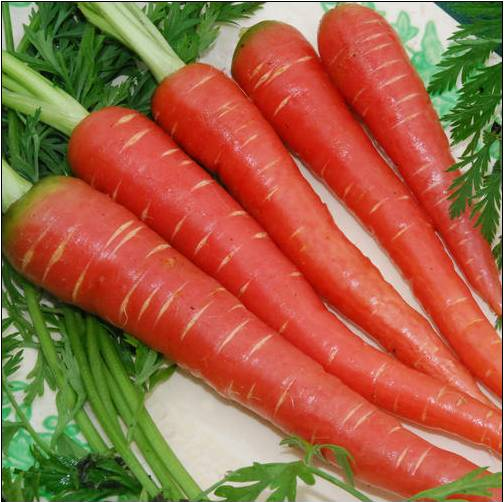 Carrot: A perfect cancer fighter A study conducted by the investigators of the University of Newcastle shows that a specific compound found in carrot, known as ‘falcarinol,’ is effective in reducing the growth of cancer. Moreover, carrots are packed with cartenoids like alpha carotene, beta-carotene and lycopene that prevent heart disease and lung cancer. Carrots also contain calcium pectate, Vitamin C, D, E, K and potent antioxidants, fighting off oxygen-related damage in the body. 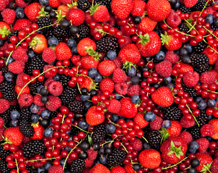 So, next time when you go in the market in search of foods that prevent cancer, do not forget to look for a lot of color. Always remember that a plant-based diet is the best way to stop the risk of cancer all year long. ABOUT AUTHOR : Natasha Fraser is a dietician and takes keen interest in health and fitness related solutions available worldwide. She often contributes through health and fitness awareness articles and blogs to make people around her more conscious and live healthy life.